Proctacanthus longus (Wiedemann, 1821) forage from the soil, dead vegetation on the soil (detritus), and vegetation, capturing and immobilizing prey in flight. 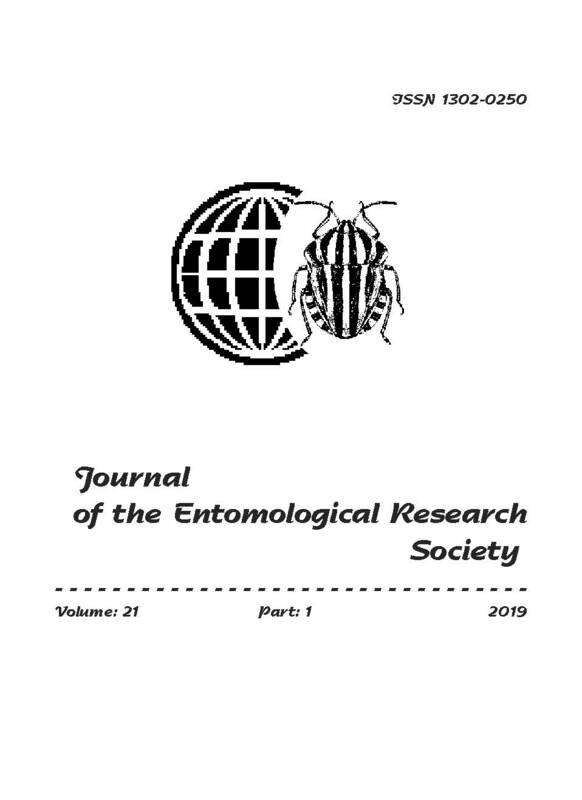 Identified prey came from seven insect orders (Coleoptera, Diptera, Hemiptera, Hymenoptera, Neuroptera, Lepidoptera, and Orthoptera), with Diptera and Orthoptera making up 43.3 and 24.3%, respectively. Mating initially occurs in the male-over-female position and then the pair straightens out into the tail-to-tail position. Females oviposit in the soil, typically in the shade of vegetation. This species exhibits a daily rhythm of activity for feeding, mating, and ovipositing. Grooming behavior resembles that described for other species of Asilidae. Habitats, resting behavior, and predators and parasites also are discussed.